This rural game played with a longer stick ‘danda’ and a smaller one ‘gilli’ which is called Tipcat in English has ruled the heart of millions of children for years but now vanished. The time when the collection of small crystal like colorful marbles called ‘Kanche’ use to be the only treasure for kids has vanished somewhere. Colorful kites trying to go beyond the sky has become an imaginary site now. The time when kids used to gather at their rooftops to fly kites has confined to today’s online kite games. Remember!! 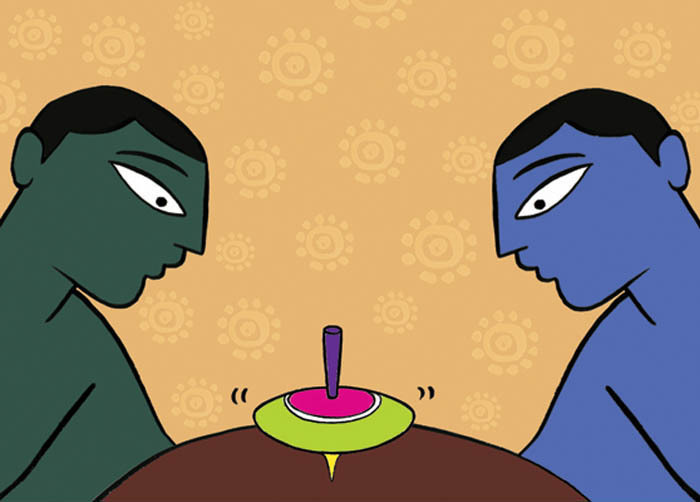 ‘Raja ka mantra kon?’ This innocent slip game has been gradually replaced by today’s complicated business and tambola games. The lines we used to say while playing this game called ‘Up and Down’ in English could not create their charm in young generation. But it’s one liners ‘Oonch mangi neech’ and ‘Hum tumhari oonch pe’ will be always missed by us. 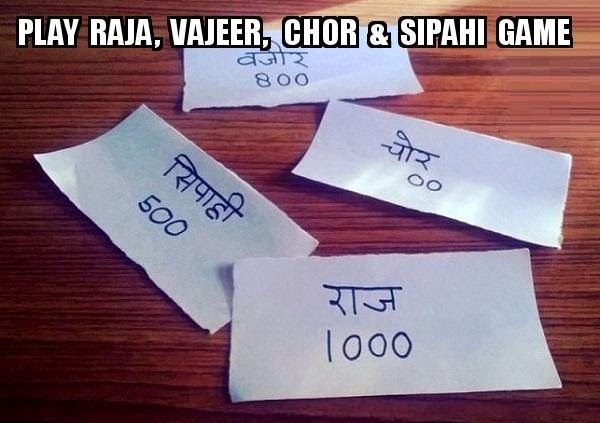 One of the most popular outdoor and exciting games of its time called ‘7 stones’ in English is seen just in our memories now. It has evaporated just like the kids playing on the street have. Stapu which is also called Hopscotch has entertained many generations. Young girls Jumping in a grid drawn on the floor has almost become a thing of past now. ‘Tipy tipy top, what color you want’ remember? Little ones coming to everyone in the house saying this line with some paper made structure on their finger tops and asking to make a choice. 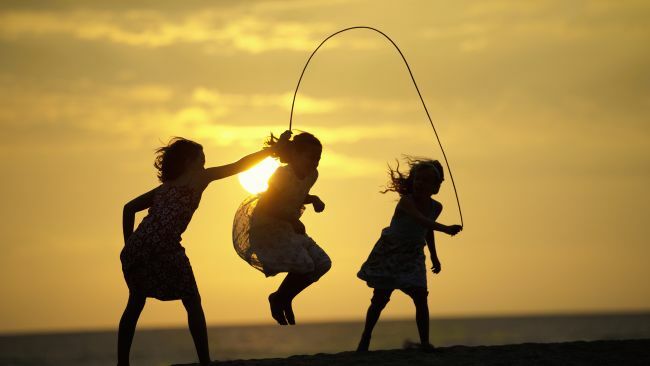 Playing multiple different games with just a single rope and equally enjoying in all. Sounds amazing!! In fact I am sure nobody will deny if I say it felt equally good too. What say girls, agree? These games were more like girls stuff and fascinated everyone from the age of 4 to 14. Those weird patterns to clap used to bring immense pleasure. What about a tight slap on the back of your hand on making a cow or a buffalo fly? HA! HA !HA! Yes, I am talking about the game which has entertained generations and will be remembered for decades. ‘Lattu’ which is called Top in English is a representative toy of the era when such simple toys were the only choice for children. The entertainment which requires expensive variety of games now was then confined to the spinning of colorful tops. One blind folded kid chasing all others while they try to tie him in knots. This again is a game full of excitement which is going out of the list of 21st century children. ‘Poshampa bhayi poshampa, daakuon ne kya kiya’ remember this rhyme? 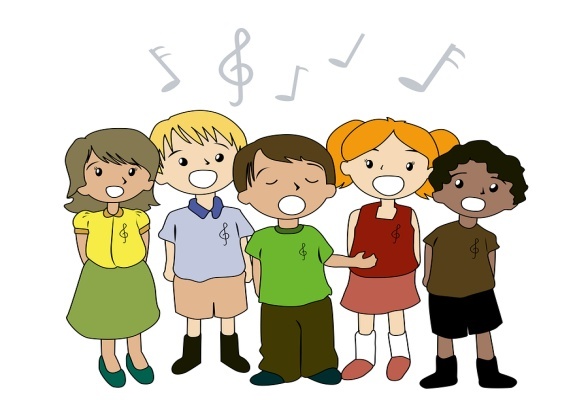 Kids used to sing it while making a human train pass through a gate made by two other kids and trying to capture any one at the end of the song. Awesome days! How can we forget it!! Antakshri is a game which needs no further introduction. NAAM HI KAFI HAI! This musical game has no age limits and serves equal amount of pleasure to everyone’s plate.